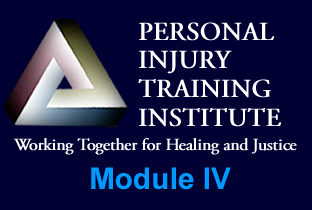 Personal Injury Training LLC PI Online Trainings Module IV Certified Online Personal Injury Training for Lawyers and Doctors Powerful self paced personal injury course. Legal preparation begins with the patients first phone call. Learn what your office should do when and why. By following simple orderly steps litigation likelihood may be reduced. If litigation proceeds then you will be prepared. Don\'t learn the hard-expensive way, learn your role in litigation here and perform confidently and well. You will learn the basics about air bags and accompanying injuries. 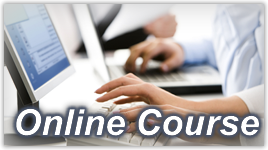 Certified Online Personal Injury Training for Lawyers and Doctors Powerful self paced personal injury course. Legal preparation begins with the patients first phone call. Learn what your office should do when and why. By following simple orderly steps litigation likelihood may be reduced. If litigation proceeds then you will be prepared. Don't learn the hard-expensive way, learn your role in litigation here and perform confidently and well. You will learn the basics about air bags and accompanying injuries.